Over the years I've read a lot of books on investing, many of which are on the great investors. I've included a lot of my favourites in the further reading section here. I've read all of the books in that section and learnt something from everyone of them. I'm constantly revisiting these books as they provide a different context to investment environments, in addition to assisting me to better understand investing and human biases. The following books are my Top 12. They cover many of the great investors, the psychology of markets and they provide a glimpse into financial history. I have included a brief description of each below. It wasn't easy coming up with the Top 12 as there are plenty of other great books. As the Investment Masters advise .. keep reading! Mr Klarman runs Baupost Group, one of the world's most successful hedge funds. Timeless reading, Mr Klarman says "he wrote the book for the average person". While now out of print, this book provides great insights into the psychological aspects of investing, financial history, the inefficiency of markets and where to look for opportunities. 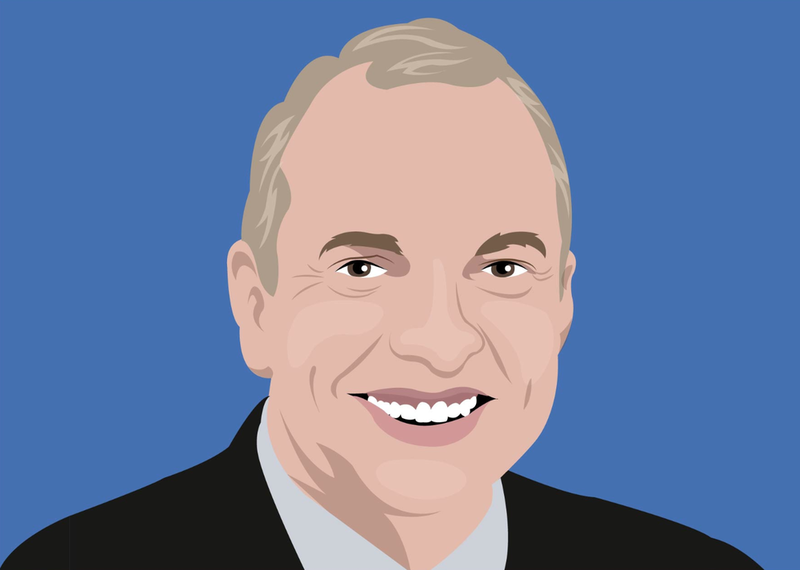 Recommended by Warren Buffett, Bill Ackman, Joel Greenblatt, David Einhorn and Frank Martin. In my view one of the greatest minds of Wall Street, the late Leon Levy's book is his story of his life in the markets. 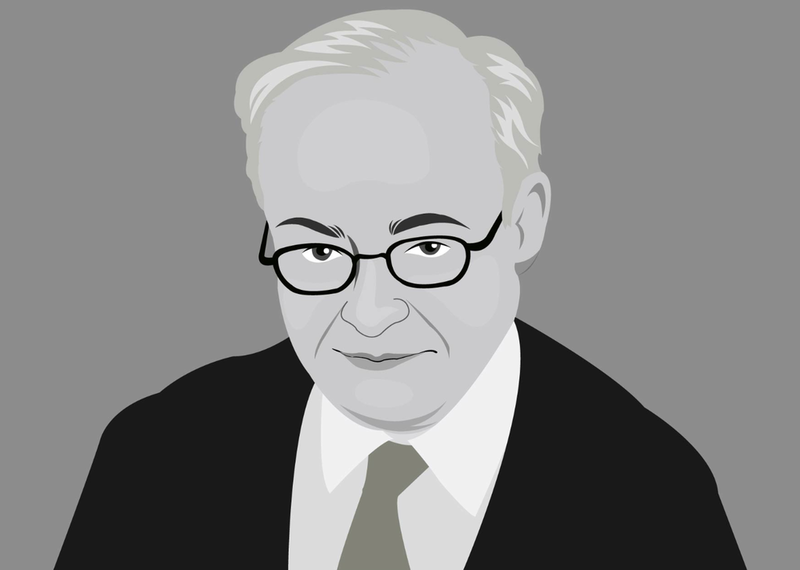 Mr Levy was the founder of Oppenheimer Funds and started the hedge fund Odyssey Partners. With amazing insight Mr Levy's book written in 2002 forewarned of the coming financial crisis, the implications of the removal in 1999 of the Glass-Steagall Act of 1933 and the lessons of Hyman Minsky and 'Too big to Fail'. He outlined his prescient views on what would be the forthcoming troubles of the euro currency. The book mixes psychology with market intelligence. On Bruce Berkowitz's recommended reading list. One of my favourite books. Warren Buffett is the greatest investor of the 20th century and he shares his wisdom through his annual Berkshire letters. This book collates the letters into various themes providing practical and sensible lessons for investors. 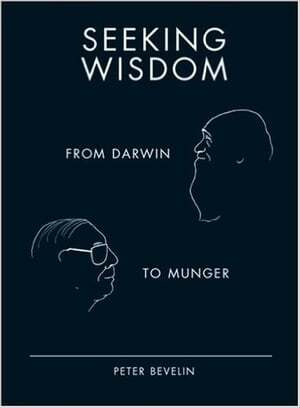 The more investing books I have read the more I have come to realise that Mr. Buffett and Mr. Munger, together, really did work out the secrets to successful investing and business. Mr Buffet's ability to distil his thoughts and his generosity to share them is a gift to investors. I am always revisiting this book for it's timeless wisdom. Recommended by Bruce Berkowitz, Seth Klarman and Mohnish Pabrai. A must read. Poor Charlie's Almanack provides a marvellous insight into the mind of one of the world's greatest investors. Covering the multitude of mental models used by Charlie Munger in his assessment of investments. More a coffee table book format this book contains endless wisdom that you will keep coming back to. Rated as the best book ever read by Mohnish Pabrai. On Bruce Berkowitz's recommended reading list. Howard Marks is the founder of the hugely successful Oaktree Capital Management. 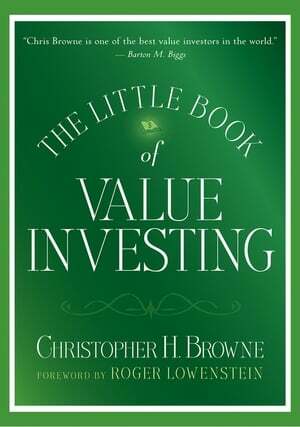 This book sets forth his investment philosophy with each chapter covering the various "important things" such as value, risk and investor psychology. Simple to read, this book will help formulate the mindset to be a successful investor. Recommended by Warren Buffett, Seth Klarman, Joel Greenblatt and Chris Davis.